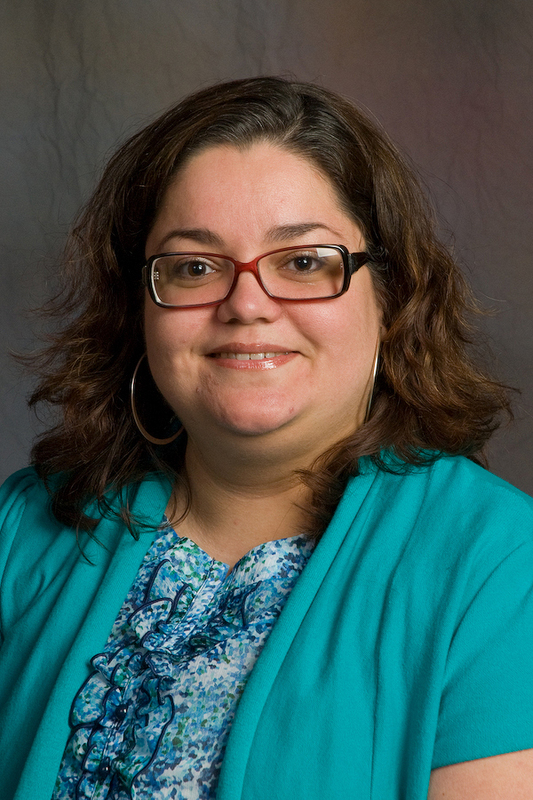 Sonia Pacheco is the librarian archivist for the Ferreira-Mendes Portuguese American Archives, as well as the Portuguese, History and Foreign Languages library liaison at the University of Massachusetts Dartmouth.She has over fifteen years’experience as an information and heritage professional. She has a Master’s degree in Information Studies (Archives focus) from the University of Toronto as well as a Masters in History from the University of Massachusetts Boston. The research for her MA focused on Portuguese illegal emigration to the United States during the 1895-1911 period. She is interested in exploring the relationships between archives and libraries in immigrant communities, capturing and preserving community memory, and the relationship between first generation immigrants and their off-spring.